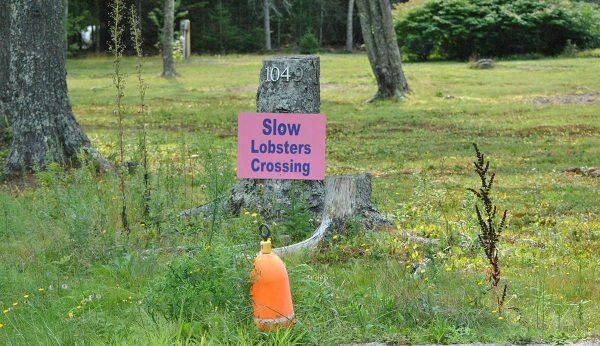 There's never been a better time to visit the St. Andrews area of New Brunswick. We look forward to extending a warm down east welcome as you visit the beauty of the Bay of Fundy and our coastal communities of St. Andrews, St. George and St. Stephen. There are breathtaking landscapes and coastal views, rich history, entertainment, great food, and lots to do. Whatever you’re after, you can find it in beautiful coastal region around St. Andrews, NB and at Dominion Hill Country Inn. Crossing the border. 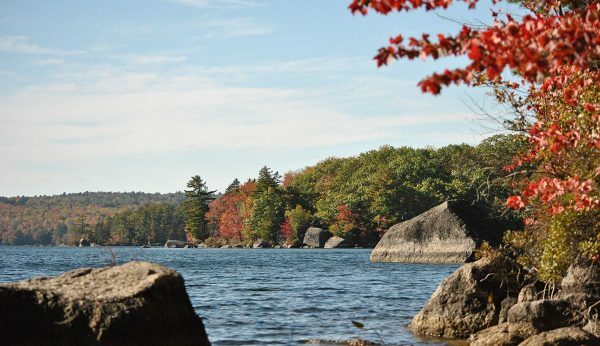 If you are entering from Maine, we encourage you to use the border crossing on Route #1. It is rarely crowded, and the delays are usually brief. An alternate border crossing in Calais, Maine connects to St. Stephen, New Brunswick. However, it is often crowded with local traffic. Please remember that crossing the border requires a valid passport and rabies certificates for any pets. Foreign exchange. As a rough calculation, Canadian prices are discounted by approximately 20% – 25% when translated into US dollars. For example, a $20 Canadian purchase will be about $15 in US currency. US and international credit and debit cards will work in most situations, and ATMs are plentiful should you wish to withdraw cash. Check the currency converter for today’s rate. Convenient location. Dominion Hill Country Inn is located only a couple of miles from Route #1, the main highway from the US into New Brunswick — which continues northward to both Prince Edward Island and Nova Scotia. 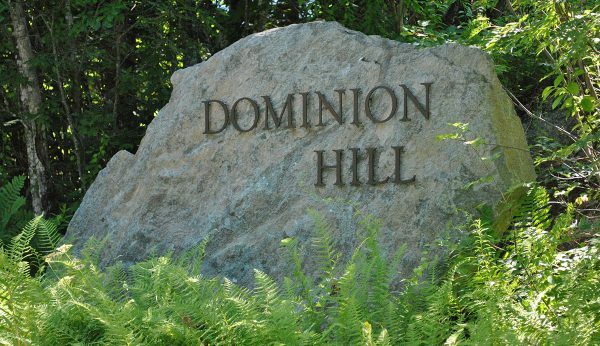 Most of the hotels and motels in the southern part of New Brunswick and St. Andrews, NB are 20 minutes or more from the highway, making Dominion Hill Country Inn a very convenient place to stop en route to your final destination. For those able to join us for a longer stay, all that Charlotte County has to offer is within 20 minutes of our hotel. Planning your stay. Please don’t hesitate to contact us for help planning your visit. Whether recommending a restaurant, a historical site, shopping in St. Andrews, NB or suggesting memorable activities to fill your day, we’re here to help. Visitor Centres. There are excellent visitor centres serving our region. On the south side of St. John is the Saint John Throughway Visitor Information Centre on Route # 1, a Provincial facility with excellent support staff. The Town of St Andrews Visitor Information Centre can provide information on Charlotte County, New Brunswick, and every topic related to your visit.